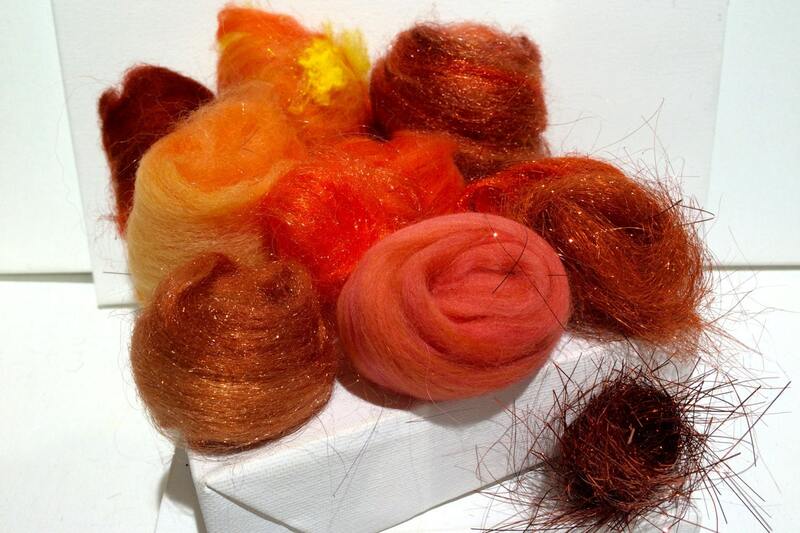 Need to expand your felting palette for a particular project? 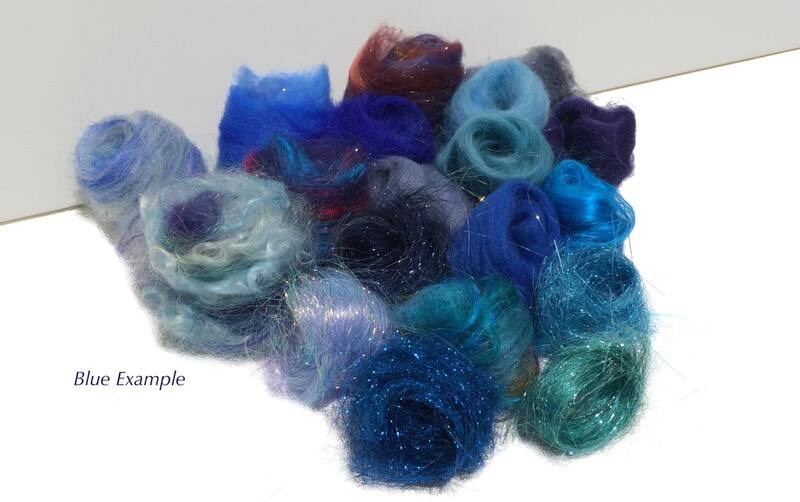 This is the perfect way to do so--and buy just what you need--We've already done the dyeing, blending, sorting for you! 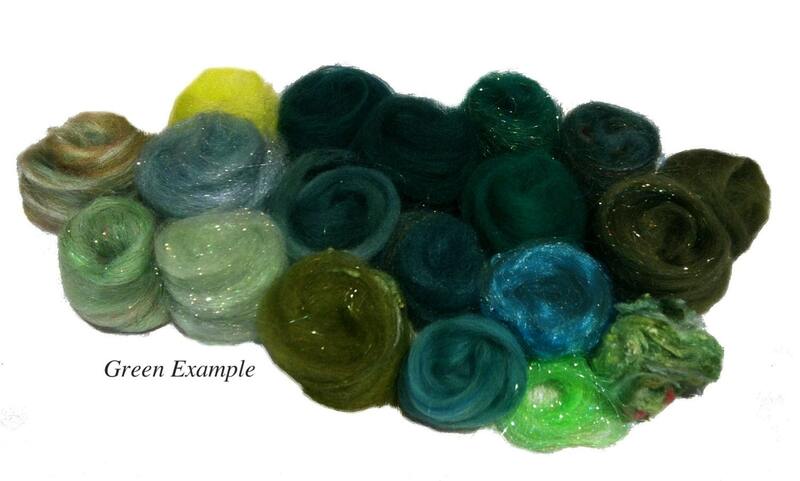 This listing is one of the most versatile purchases you can make for your felting repertoire. Please tell us in the notes what it is that you are looking for. Lovely varied shades of pink. Just what I needed. Lovely packaging . Thanks for the sachet . 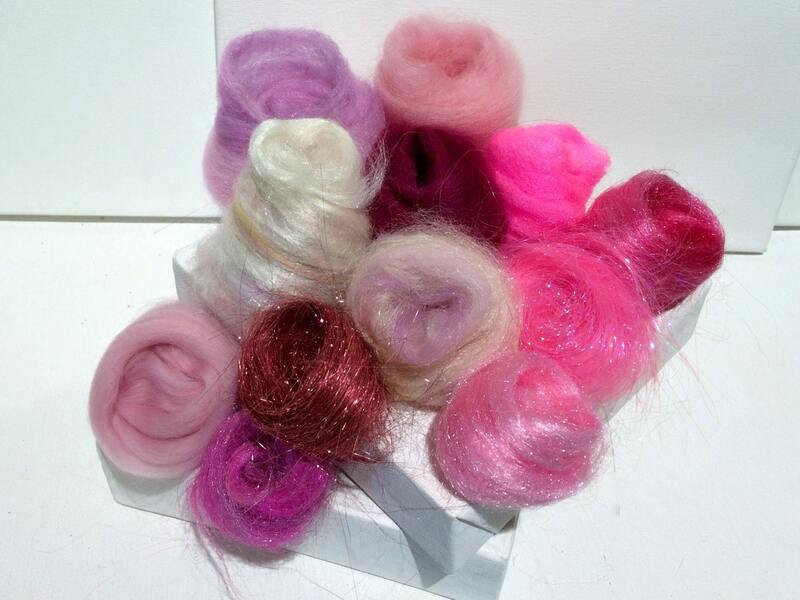 Super selection of sparkly fibers, lovely pinks! I will be ordering more in other colors soon:) Everything in this shop is consistently fabulous! Thank you for the awesomeness!